Simple. Free. Always be prepared to be a hero. 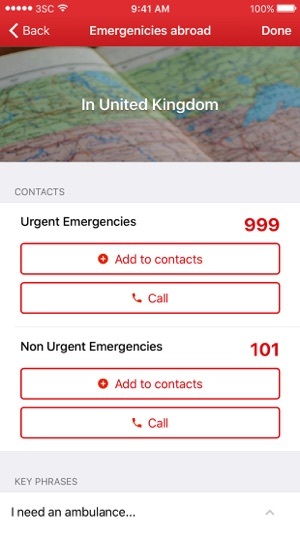 The official Canadian Red Cross First Aid app gives you instant access to the information you need to know to handle the most common first aid emergencies. 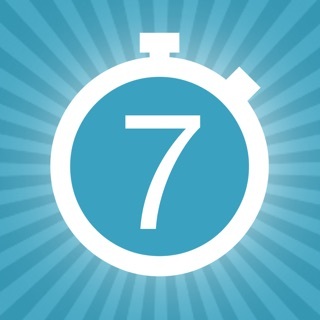 With videos, step by step advice, and interactive quizzes to test your knowledge. 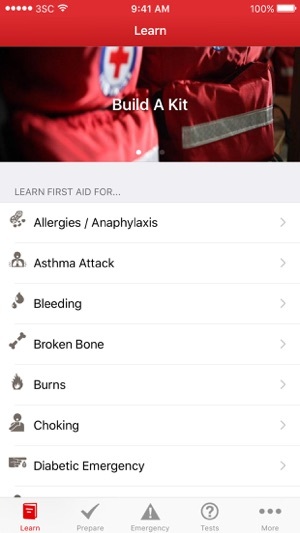 It has never been easier to know lifesaving first aid skills. •Simple step-by-step instructions guide you through everyday first aid scenarios. 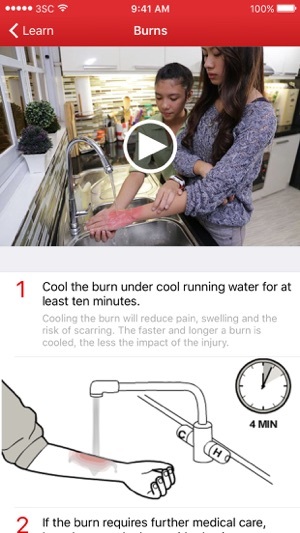 •Videos and animations make learning first aid fun and easy. 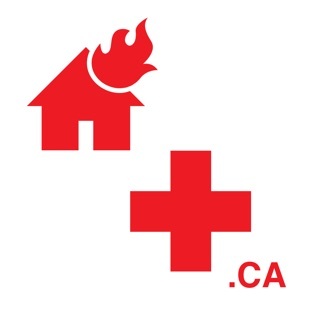 •Safety tips for everything, from severe winter weather to hurricanes, earthquakes and tornadoes help you prepare for emergencies. 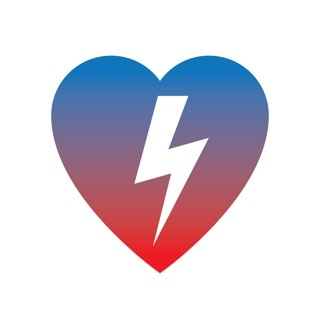 •Preloaded content means you have instant access to all safety information at anytime, even without reception or an Internet connection. 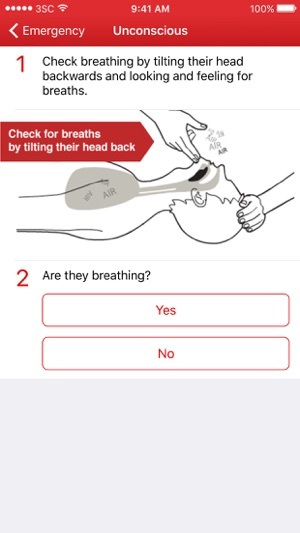 •Interactive quizzes allow you to earn badges that you can share with your friends and show off your lifesaving knowledge. 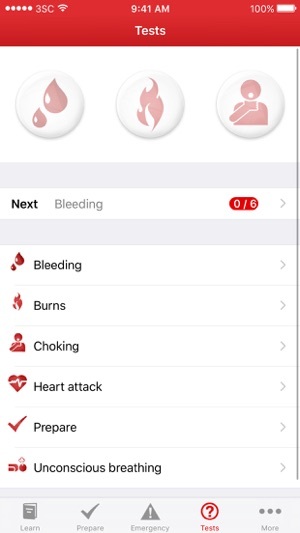 Honestly, I think this is really helpful, I took the Canadian Red Cross Babysitters course and I found this app on the back of the babysitters manual. This makes me more aware of situations and knowing what to do.